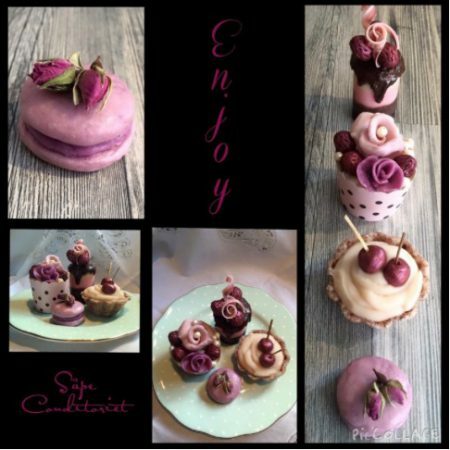 Dette innlegget ble publisert i cold process soap, Cp soap, Handcrafted, Handmade, håndlaget, Jabones, Sapone, Savon, såpe, sæbe, Seife, Soap challenge, Soap dough, Ukategorisert og merket med cold process soap, cp soap, Handcrafted, handmade, Jabones, Sapone, Savon, Såpe, sæbe, Seife, Soap Challenge Club, tvål. Bokmerk permalenken. 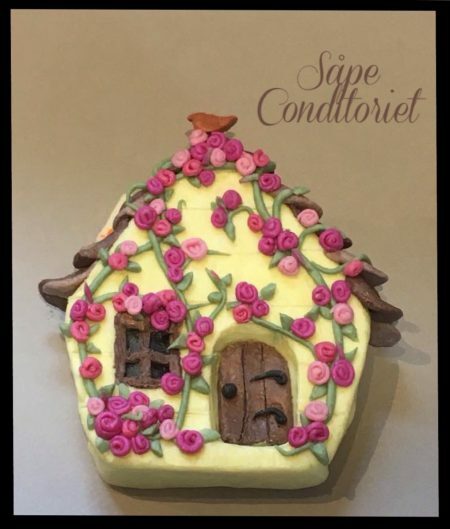 Yvonne, Your soap cottage is Awesome ! I Love everything about it the colors, all the tiny details and the bird on the top is a really nice touch. Your soap cottage — and all your other soaps — are just gorgeous! Wow!! That’s beautiful! Great job! 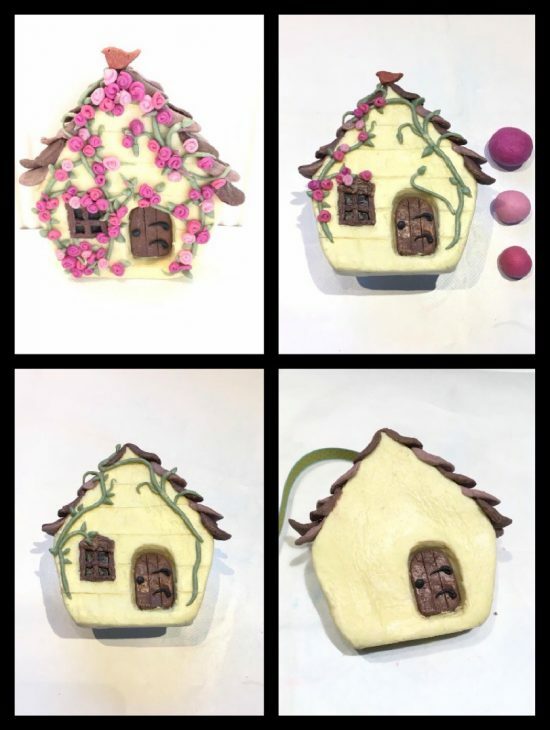 So amazing, Yvonne – especially given the obstacles you had getting the dough made! I love how this turned out. The colors are perfect as is the overall design. I wish I could live in it!